Accidentally deleted your important files and didn’t know what to do?. 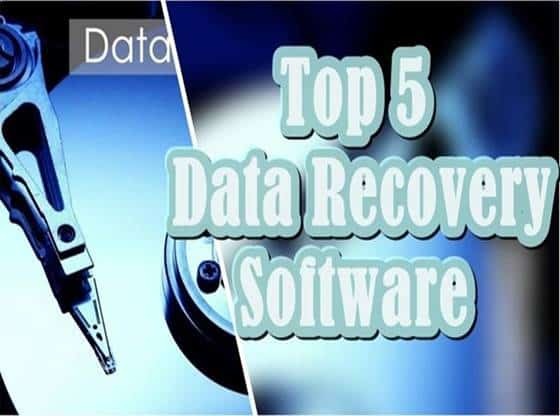 Don’t worry here we are providing you list of best free recovery software for windows pc that help you to recover lost data. So let’s get started. The data recovery software is the program that is specially designed to retrieve the data from the secondary storage devices. In this digital world, everything digitised, so all your personal information and data are stored on your laptop, personal computer, smartphone, and other digital gadgets. So where you have digital data stored on the digital platform, it always has the probability that any mishap such as system failure and logical failure can delete all your data or corrupt your data. So when the data deleted accidentally, and you want your data back, then you must have this recovery software. How data recovery software work? So if you delete the data accidentally from your system, the information is not entirely deleted from the system. System hides the data from the primary graphical user interface where you see data with your eyes. But deleted data removed from the main screen but it exists in the background. When you add new files to your system, then these new files overwrite the previously deleted data. Until the new data don’t overwrite the old deleted file, you can recover deleted data from your pc with the help of this recovery software. So now I am going to tell you about some recovery software which is currently popular in the market. Some are free, and some are paid version with advanced features. So here you can select the one which suits you according to your need. Disk Drill Basic is a famous mac and windows recovery application developed by CleverFiles. As you can see the snapshot of this software, it was quite simple to use graphical user interface. This software provides two kinds of upgrades you can upgrade to the advanced version with the help of giving them an excellent amount of money or you can continue with the basic. Here we are continuing with the basic free version which allows you free recovery of data up to 500 MB. 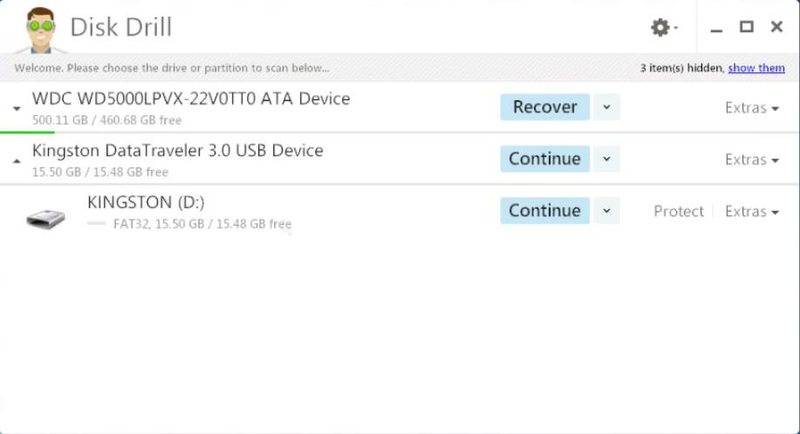 It shows you all the drives present in your system now select the disk from which you want to recover the data and after that click on the recover button. 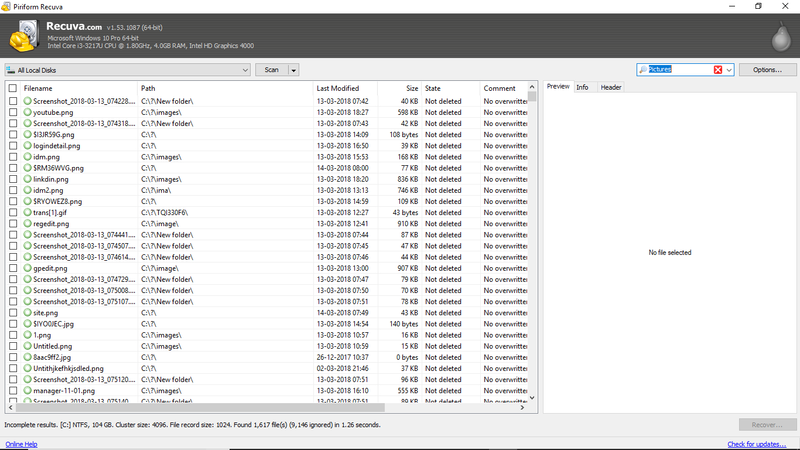 Now it starts scanning the drive, and then you can retrieve the data after the scanning process completed. It also provides, recovers from the various external devices and it is easy to use, and it is also available on the different platform. Ease Us Data Recovery Wizard provides you all the data recovery option that you want from a recovery software. The software has a free version and a paid version. Thi is one of the most simple to use data recovery software select the desired drive and start the scan with the help of the Scan button. Sometimes this software also called three step recovery system start, search and recover. Software recovers data from pc, pen drive, SD card and even from a digital camera. It can retrieve all types of audio, video and other system files from your pc. This software is my personal best and one of the most trustable recovery software to use. It is one of the most straightforward data recovery software we have ever experienced. Open Recuva and click on the next button, select the desired file that you want to retrieve or select the drive from which you deleted your data. If you are not sure, click on I am not sure. Then check enable deep scan if you not select “enable deep scan” it will not scan your drive thoroughly. Now click start to scan your computer. 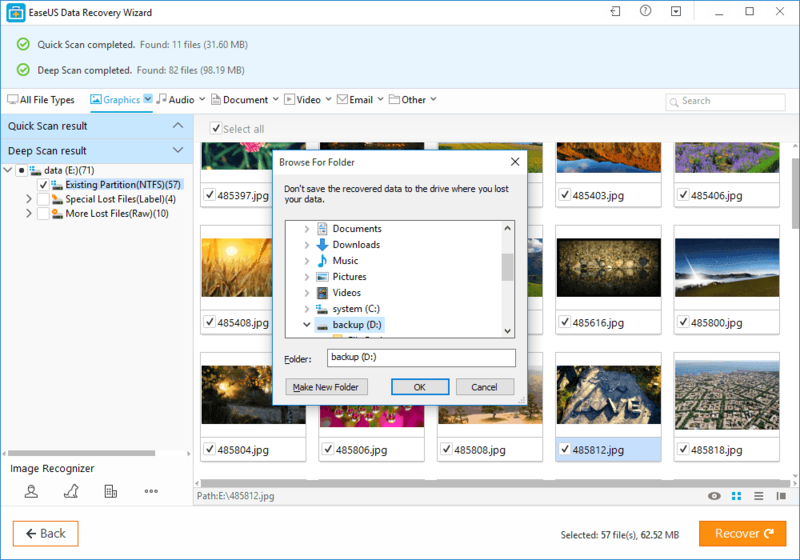 This software allows you to choose the type of file you want to recover the size of the file you want to retrieve. Here you can also see the preview of image files before recovering. It also provides different algorithm to delete a file more safely. DMDE data recovery software allows you to do different things with your pc or laptop disk partitions. You can edit your disk you can also recover the damaged disk drive with the help of DMD. It will check how many hard drives you have in your connected system. It will show you all the partitions suppose you have to recover a partition then you have to select that partition and then select the full scan button to scan the entire disk. You can also save the data recovery log for further use with the help of DMDE software. 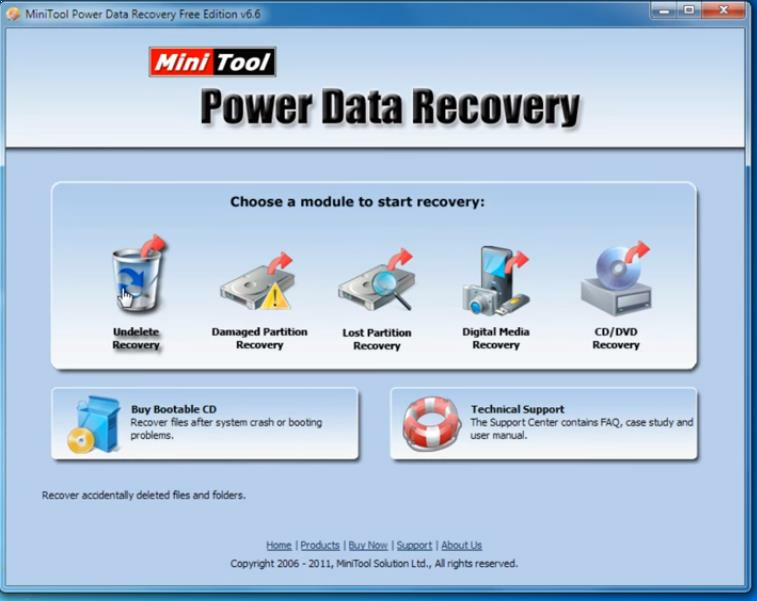 Mini Tool Partition Recovery software mainly created for the optimisation of your disk and recovery of your data. It provides the complete protection to your hard drive data. It gives you a simple to use and easy to understand user interface. With this tool, you can resize your disk, and copy your disk data and search for the lost partition on the hard drive. Solve the problem of disk space and also you to convert the file system from NTFS to fat.